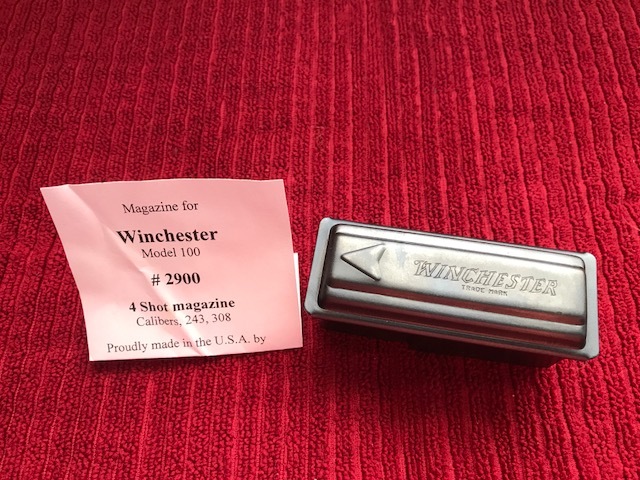 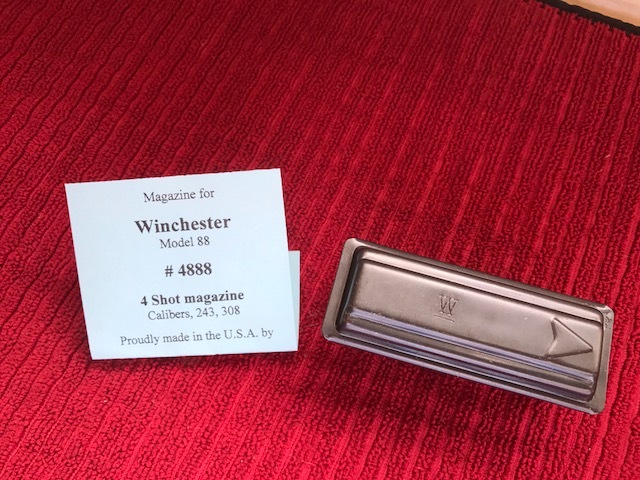 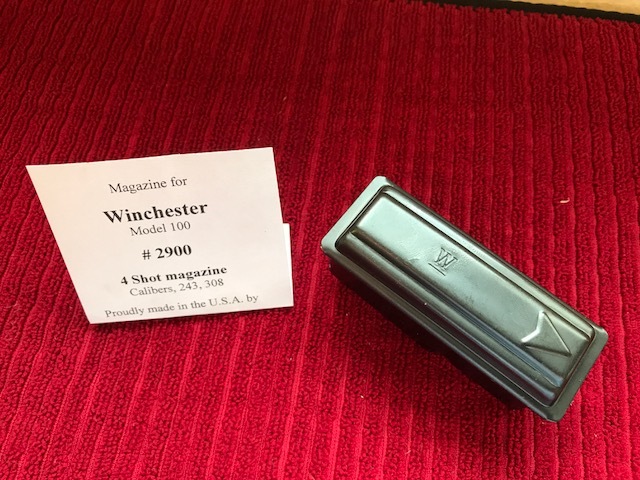 - NOTE - These magazines are made on original Winchester factory tooling, & will NOT function properly with more rounds forced in than the above recommended quantities. 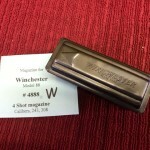 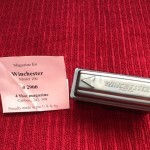 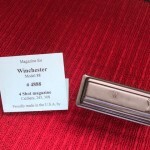 They do not have the Winchester name stamped on the bottom. 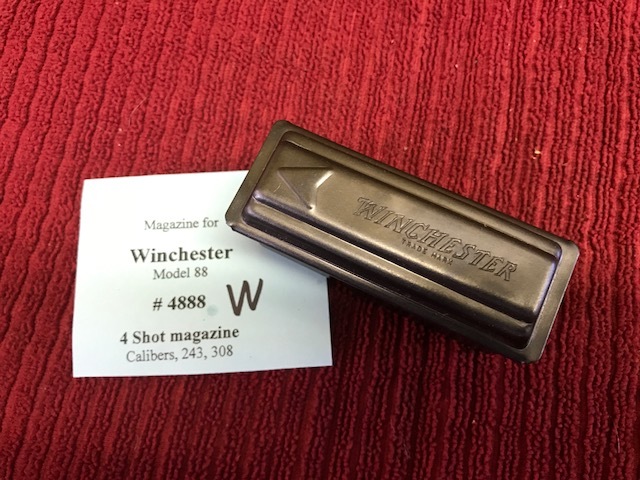 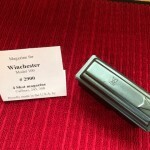 We do have a limited number of original “Winchester” inscribed bottoms that we can assemble.